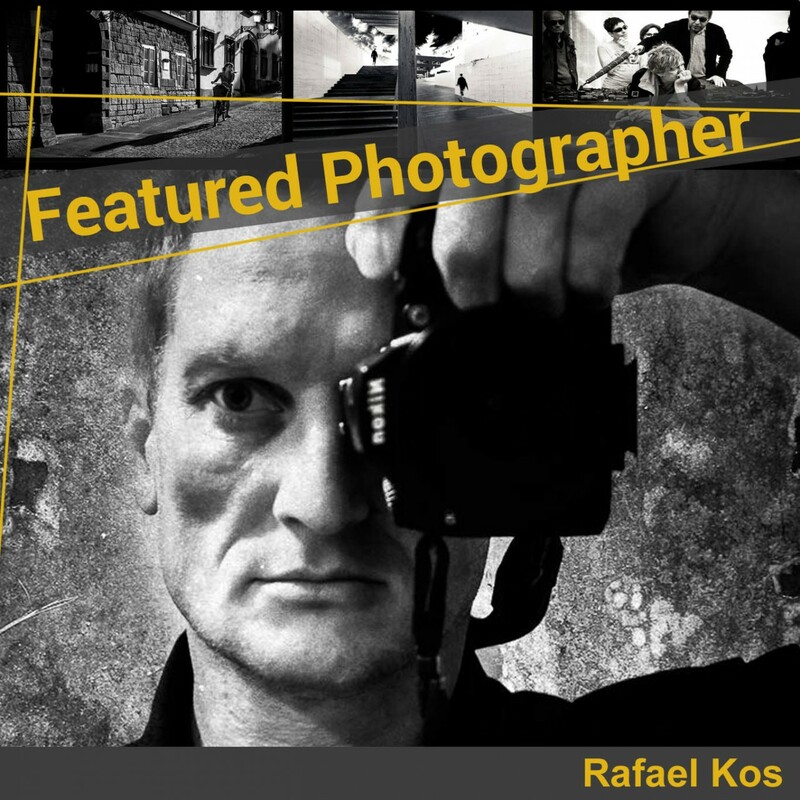 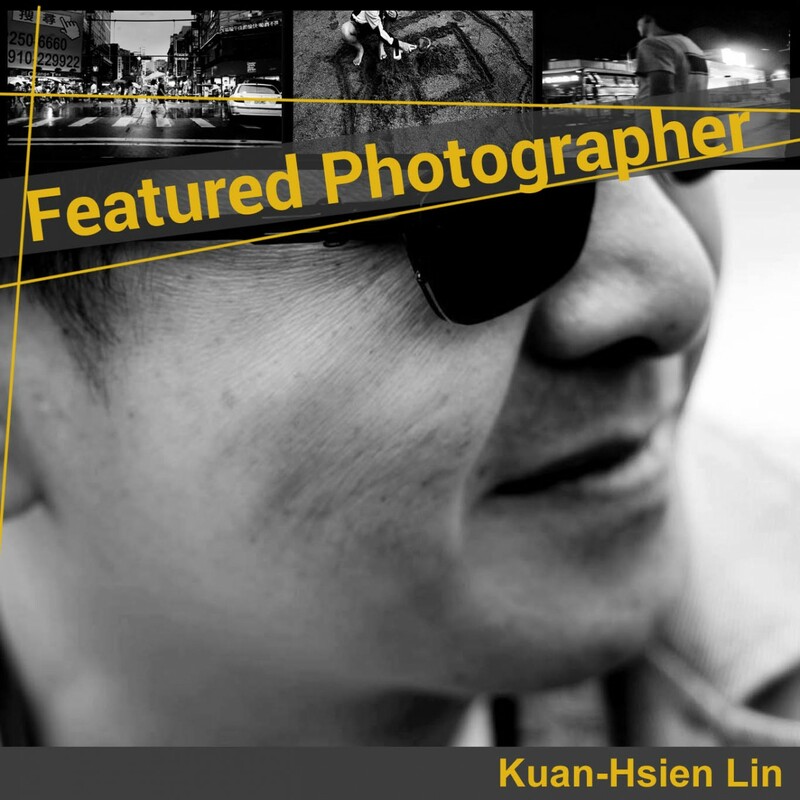 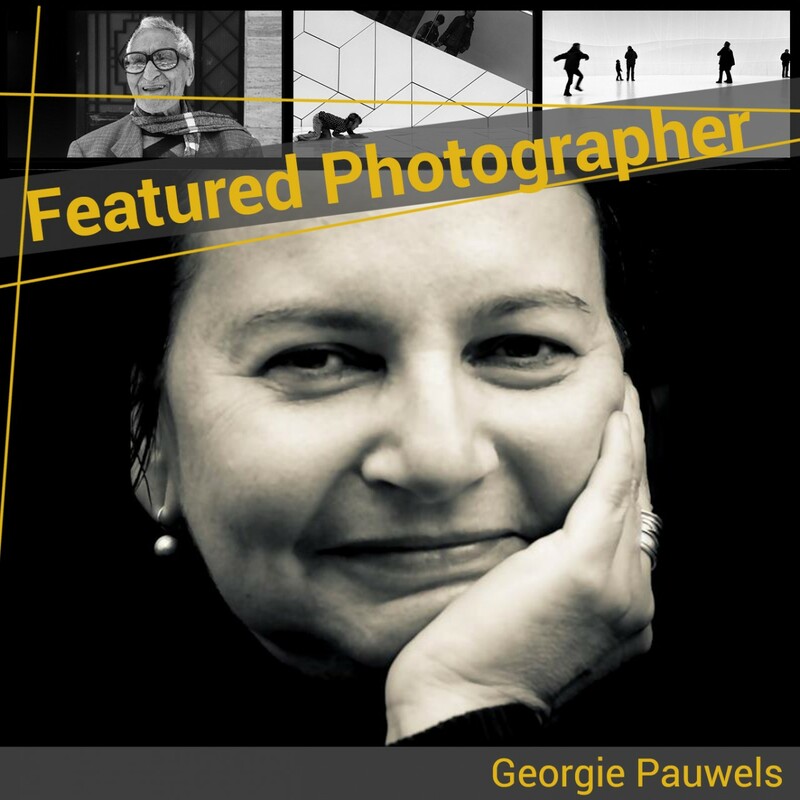 Hello Rafael, we are honored to be able to conduct this interview with you and show Slovenia street photography. 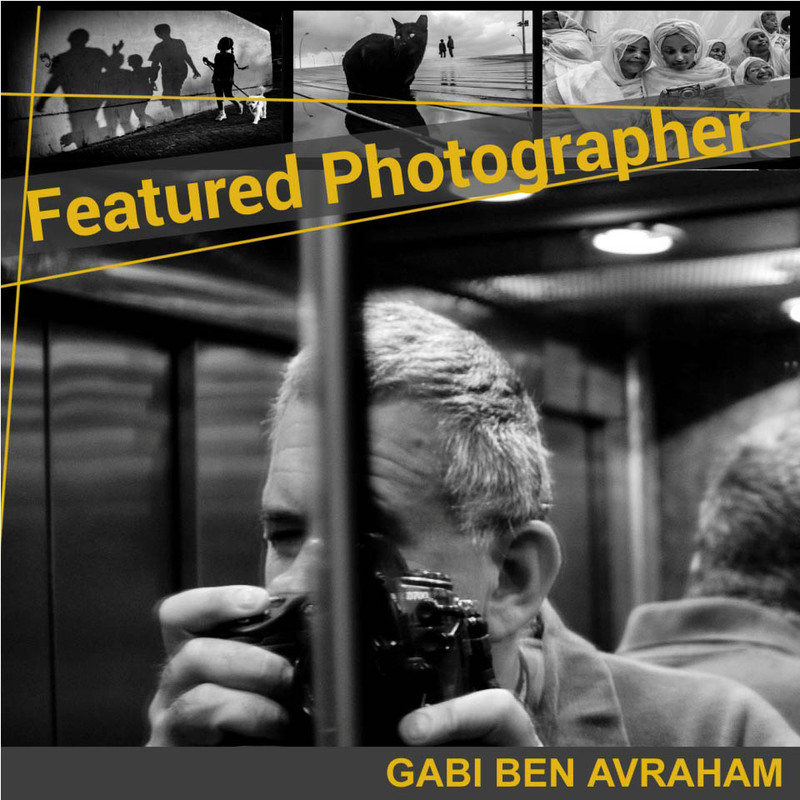 Hello Gabi Ben Avraham, as one of our most showcased photographer we are honored to be able to interview you for our Featured Photographer format. 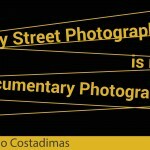 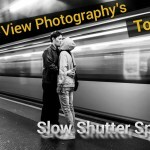 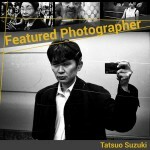 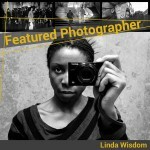 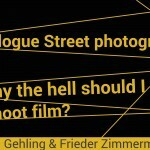 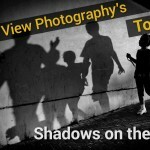 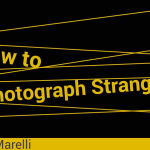 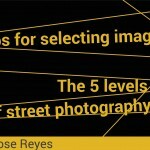 Hello Vitor Tripologos, we are honored to be able to interview you for our Featured Street Photographer format on www.streetviewphotography.net!